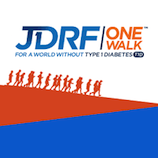 On Saturday, April 14th, 2018 the annual JDRF One Walk will be held in Boca Raton, FL at Mizner Park Amphitheater. The goal of this event is to help increase community awareness about Type 1 Diabetes (T1D) and to raise funds to support life-saving research for this pervasive disease. 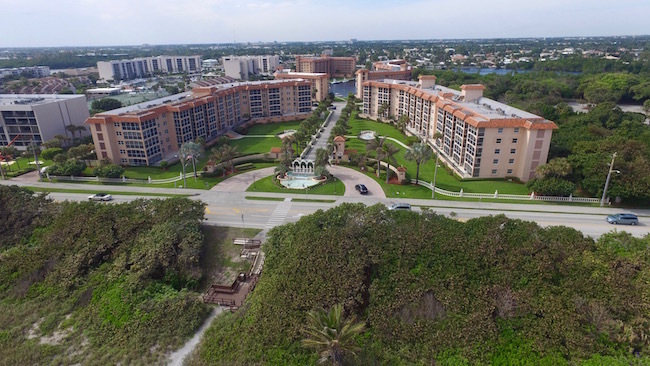 Hosted by JDRF, the leading global organization funding Type 1 Diabetes (T1D) research, the event will consist of a two mile trek through East Boca Raton. 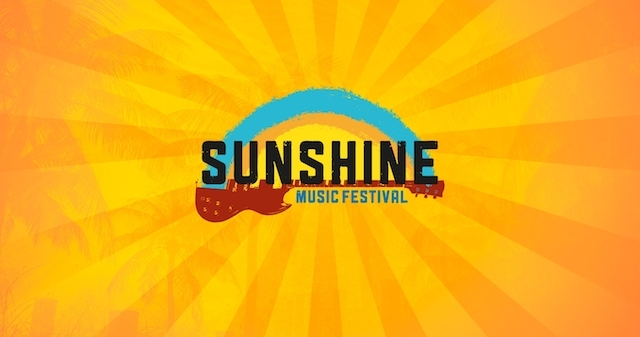 Check-in for the event will begin at 7:30 am at Mizner Park Amphitheater with the walk starting at 8:30 am. The event is free and open to the public, with donations accepted and encouraged to help support the cause. Individual walkers, as well a corporate groups, families, and school teams are welcome to participate. Participants are free to walk, run, rollerblade, bike, etc. to complete the two mile trek however they prefer, as all participation & contributions are greatly appreciated. 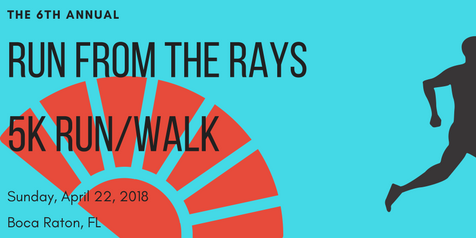 Complimentary beverages and refreshments will be provided to all who participate in the walk. Sorry, no pets allowed inside the venue. Downtown Boca Raton will host the city's 3rd Annual Italian Fest at Sanborn Square Park on Saturday, February 3, 2018. This exciting community event drew over 8,000 people last year, and this year's event is expected to be even larger! 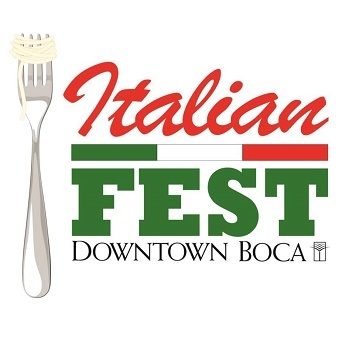 Celebrating all things Italian, Downtown Boca's Italian Fest will feature a variety of local food vendors serving traditional Italian cuisine, desserts, and beverages, as well as authentic Italian entertainment, including Italian cooking demonstrations and live musical performances by Tre Bella, Carlos DeAntonis, and the Club Swing Band. In addition to the amazing Italian food and live entertainment, the event will feature a variety of fun rides, face painting, and carnival games to keep the kiddos happy. Additionally, festival goers who are feeling competitive, or maybe just extra hungry, will have the opportunity to enter the meatball eating contest, which is sure to provide a ton of laughs, as well as bragging rights for the brave contest winner! With something for the whole family, Italian Fest 2018 is sure to be an enjoyable experience for all who come out and join in on the fun! 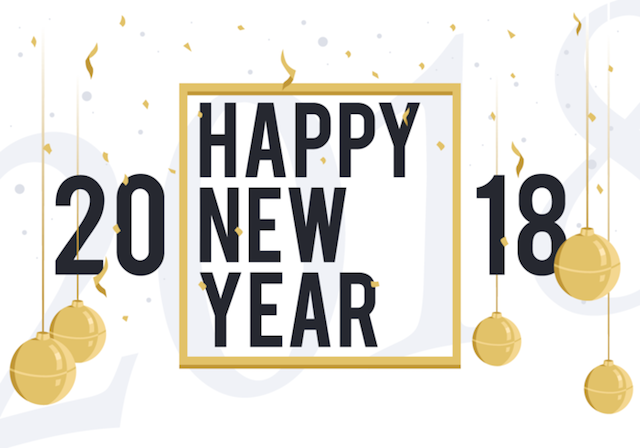 Come out and join in on the feast and fun at the Boca Raton Seafood & Music Festival in Mizner Park Amphitheater on February 10th & 11th, 2018. Event hours are 10am-6pm both Saturday and Sunday, with $5 admission at the gate. VIP Tent admission is also available ($130), which includes an amazing open raw bar serving fresh oysters, shrimp, and crab legs, an open bar serving premium drinks and cocktails, as well as a full-service waitstaff and linen covered tables. 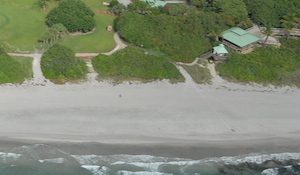 This premier event is a unique blend of incredible food and amazing live entertainment, affording festival goers the chance to enjoy a wide selection of fresh seafood dishes and tasty drinks prepared by some of the top restaurants in Boca Raton. All seafood dishes at the festival are prepared using sustainable seafood that is indigenous to Florida’s coastal waters. While enjoying your favorite seafood selections, sit back, relax, and enjoy the music. 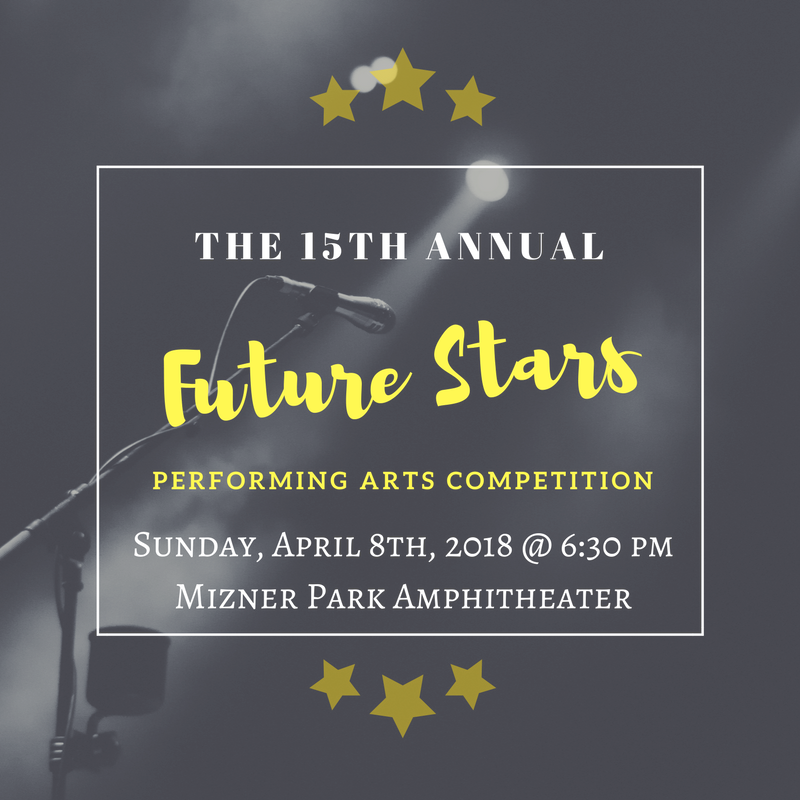 The event will also feature live musical performances by some of the most talented local and regional musicians. With a diverse selection of musical genres including Classic Rock, Soul, R & B, Jazz, Caribbean, and more, there is sure to be something to get everyone at the event up and dancing!